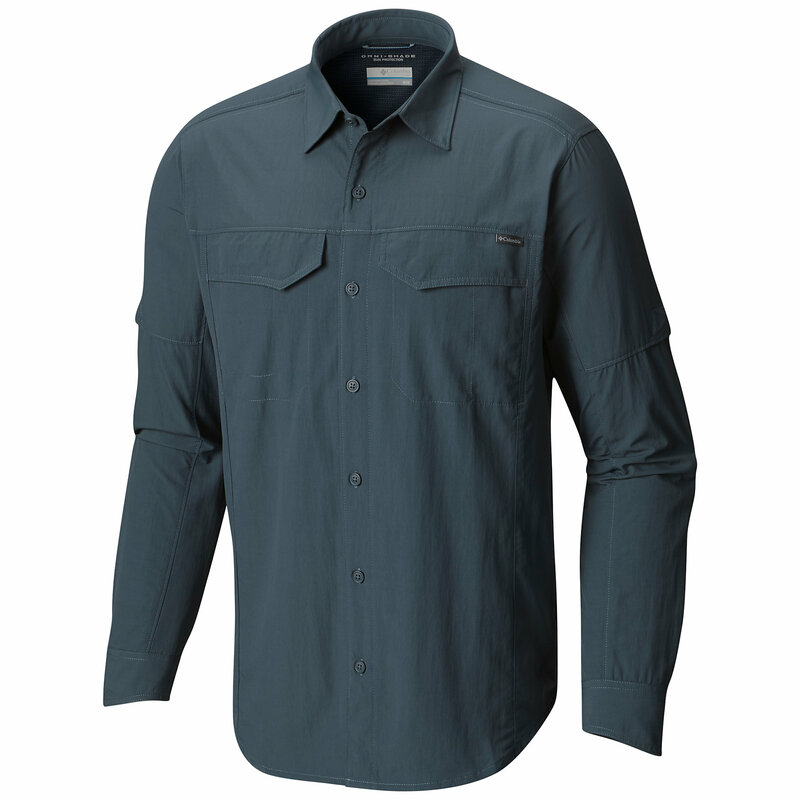 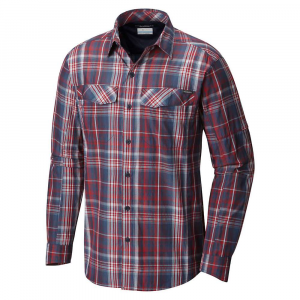 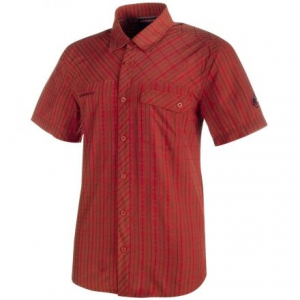 Shop Mammut Asko Shirt - Mens-1030-01532-3374-113, 1030-01532-3374-114 with 4.3 Star Rating on 3 Reviews for + Free Shipping over $49. 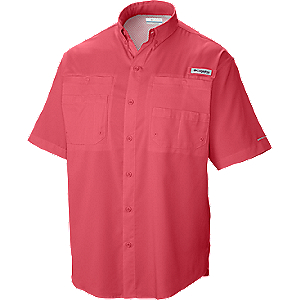 The functional and fashionable Mammut Asko shirt helps keep you cool and sunburn-free with its comfortable, lightweight summer material. 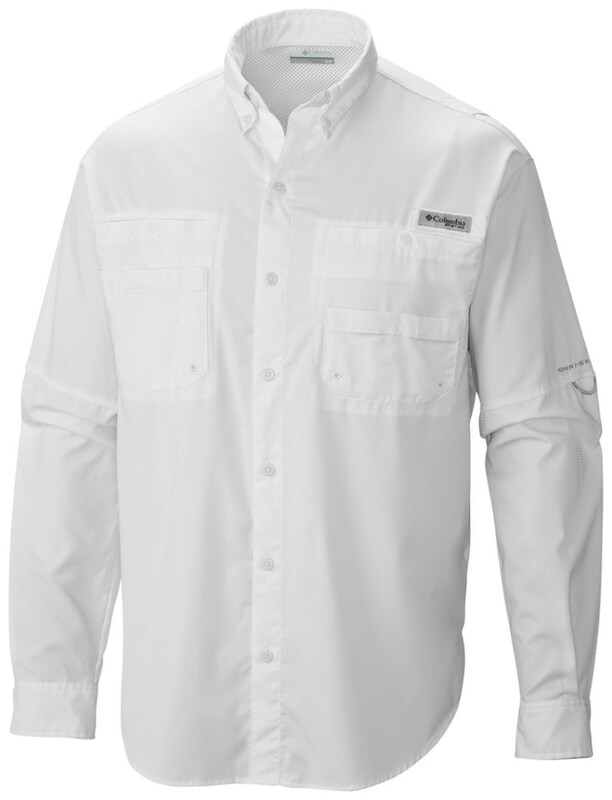 Fabric provides UPF 30 sun protection, shielding skin from harmful ultraviolet rays. 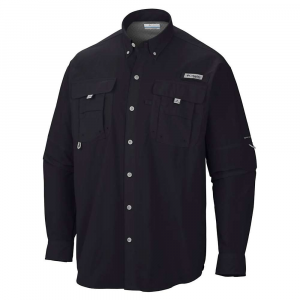 Easy-care and fast-drying blend of nylon and polyester features antimicrobial treatment to help eliminate odors. 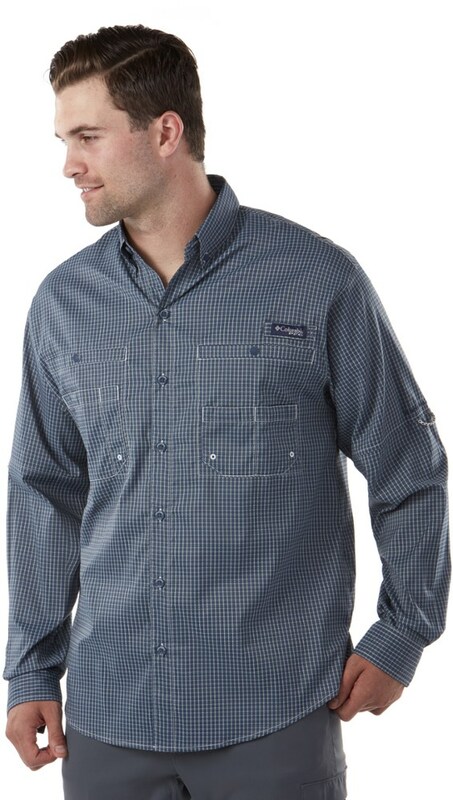 Overstock.